The Squirt Division is for girls aged 10 – 12. Registration is $80. 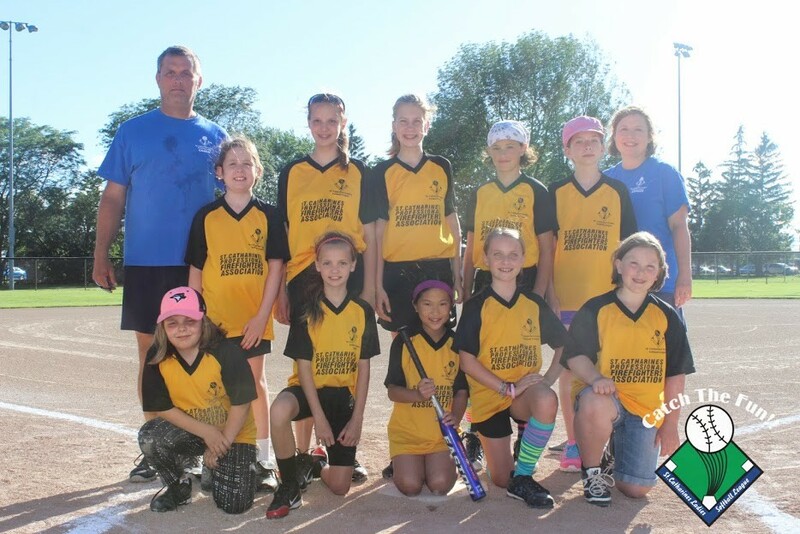 The Squirt Division plays Tuesdays and/or Thursdays beginning June 4th at Lancaster Park.